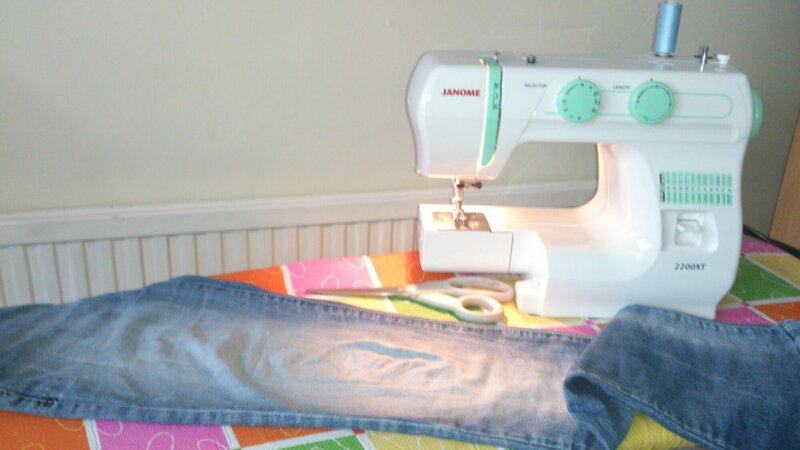 Mending Jeans… How Frugal! | For Frock's Sake! 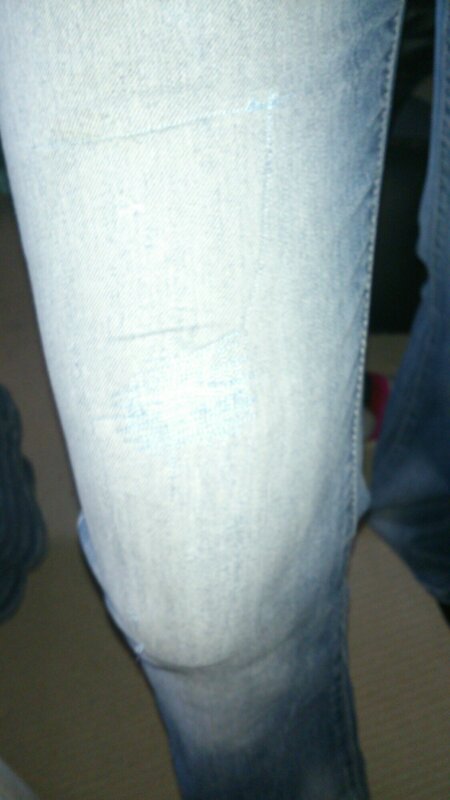 Have to say I’m quite pleased with the result, must give them a wear and see how well my repair lasts. Here’s a picture of the finished job. Hi Mahesh, That’s fantastic, thank you very much for nominating my web / blog for this award.